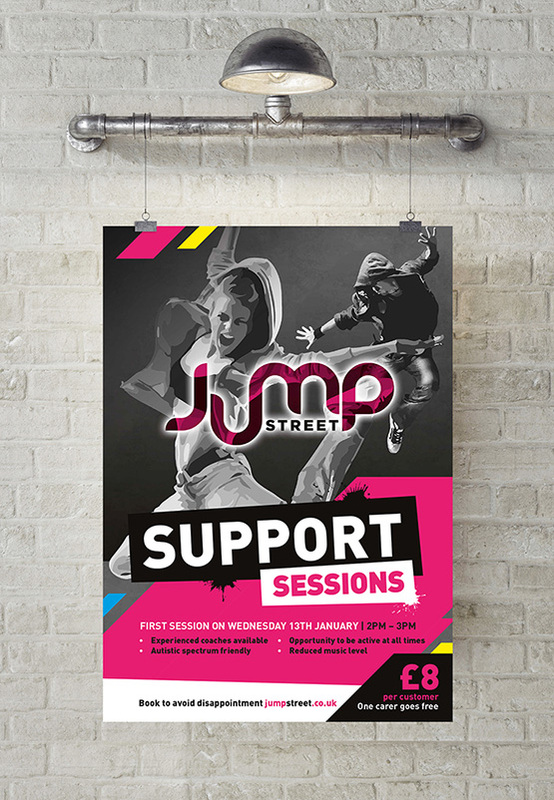 Less is most definitely more when it comes to poster design. Posters should grab your audience quickly ensuring that the most important information (whatever your campaign may be) is loud and clear. We also offer printing with UK wide delivery. 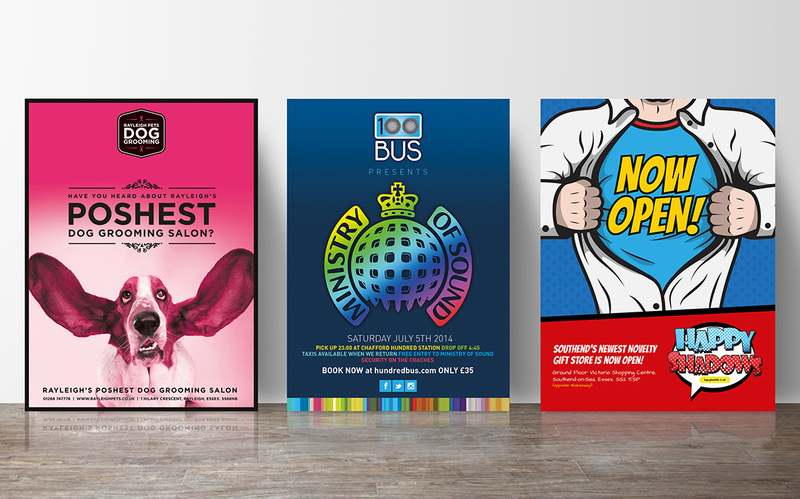 Our posters are designed to grab your audience's attention quickly and effectively. A3, A2, A1, A0 Sizes. Print & delivery service avilable. 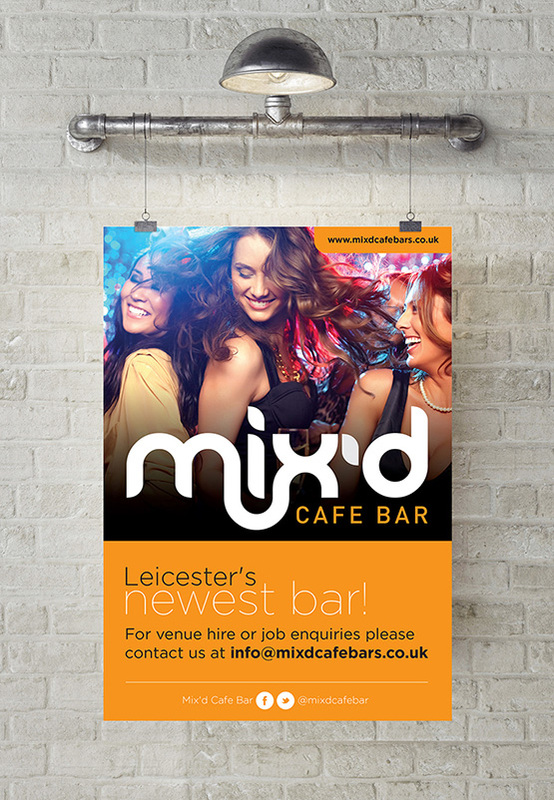 Print cost varies based on the size and number of posters printed, so please ask for a quote.